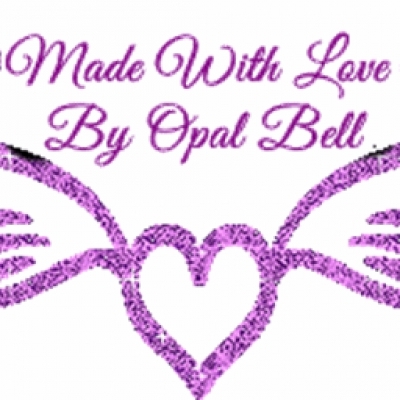 Hello My name is Opal Bell. I presently make custom commemorative pictures and logos that hold memories of people that we care about. 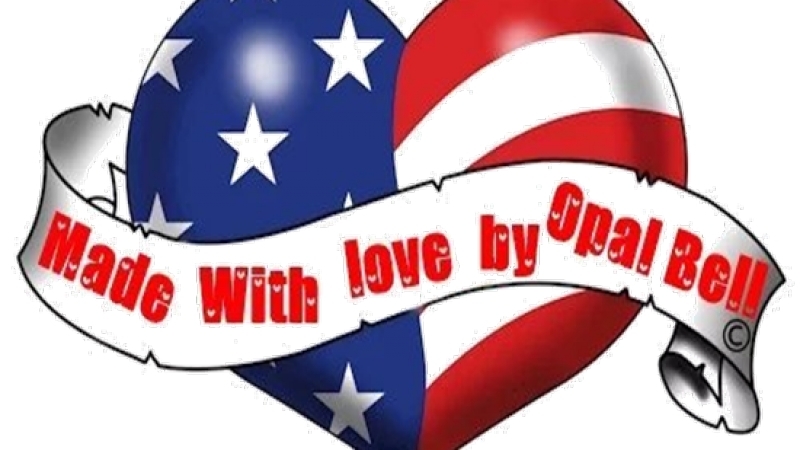 My Mission is to DONATE a portion of the proceeds to Shriners Hospitals for Children In order for me to do this I have begun to sale these designs online at a low cost PLUS shipping to help me and my vision of helping others i love making pics for people in memory of others. I sell pics cheap as i know many cant afford it. I also do trades for those with no $ i love making pics and i love the joy they bring to others. My goal is to become great at it and start being able to donate half my funds to Shriners Hospitals for Children but i need to make funds first if theres anything u want to know, just ask, I am an open book. 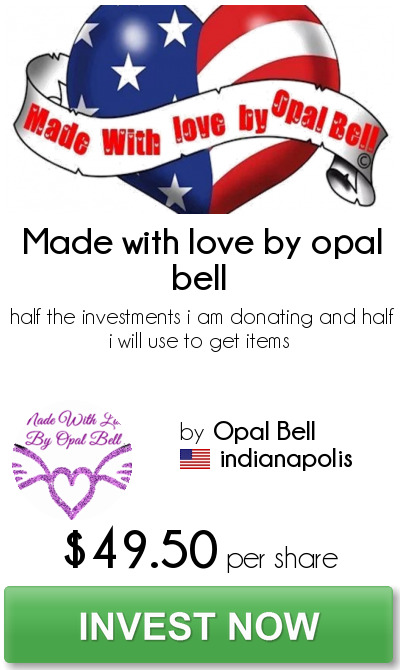 I am donating half the investments and the other half will get me selling faster. Right now i need to earn 300.00 dollars to get started............... so invest with me if u want the funds will help many kids in need. The pictures that I create are from various images that customers choose and I design a personalized way to make it your own. I am a stay at home mom of 2 kids and one angel.